There are a wide range of options for residential landlords when it comes to insuring their properties. 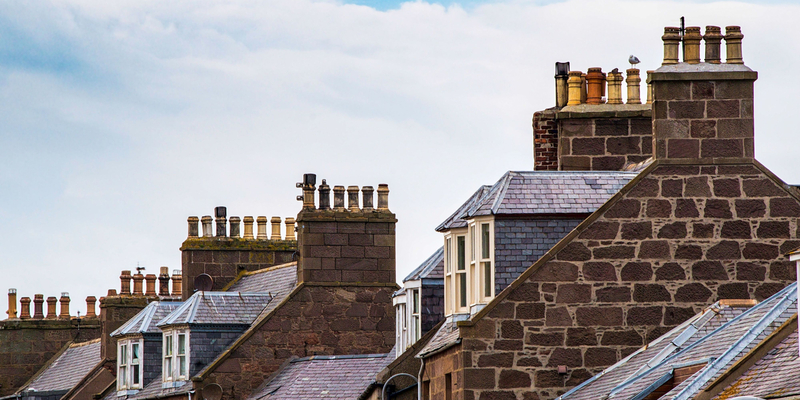 Although having residential landlord insurance is not currently a legal requirement, many providers of buy to let mortgages require their borrowers to take out at least a basic level of residential landlord insurance. Buildings cover is usually the most basic type of landlord insurance available, similar to normal buildings insurance is provides cover for your let property’s structure such as the walls, roof, and permanent fixtures. You’re policy should be large enough to cover the cost of clearing the land and rebuilding the property if it was destroyed by an insured event. Contents cover will protect the items you provide in a property you let as furnished or partially furnished, exactly what is covered will of course vary by provider and some might have additional costs for insuring some items however things which may be covered include: Sofas, carpets, TVs and white good such as fridges and washing machines. Some types of cover might be under a ‘New for old’ policies while others might offer indemnity coverage. If a tenant or visitor of your property was to make a personal injury claim against you this policy could cover the legal costs you incur, if you were found to be at fault it could also pay the legal costs and compensation payment to the claimant. If you’re a landlord who has employees working on your properties such as cleaners or maintenance workers then you may want to consider employer’s liability cover as a normal liability policy for landlords may not include employees. Some unexpected events like gas leaks or pipes bursting need a quick response to make your property safe and secure for your tenants. Having landlord’s emergency cover in place can help you get an expert to the property to try and resolve the issue. Some policies will provide you and your tenants with an emergency contact number that can be used twenty four hours a day which will be able to send an approved tradesperson to your property.